Greggs, “the home of fresh baking”, has a reputation for good quality food-on-the-go at a great price. 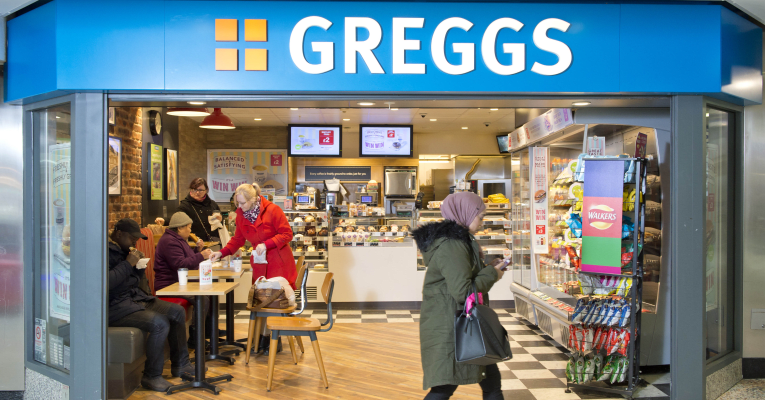 There are over 1600 shops nationwide, selling Greggs’ signature meals which include: delicious sausage rolls, beautifully crisp pasties, sandwiches and baked bread-loafs. All of these are made in store by our bakers, regularly throughout the day to maximise freshness. Like the rest of our store the Greggs in the Merrion Centre is constantly developing tasty new recipes and improving on old classics, making the quality and variety of our food better than ever.